The writer of Ecclesiastes states that "For everything there is a season, and a time for every matter under heaven." After much prayerful consideration and thought, it is now the season and time for me to submit my notice of retirement as Pastor of the Evangelical Lutheran Church of the Advent and a pastor on the Active Roster of the Evangelical Lutheran Church in America, effective July 1, 2019. 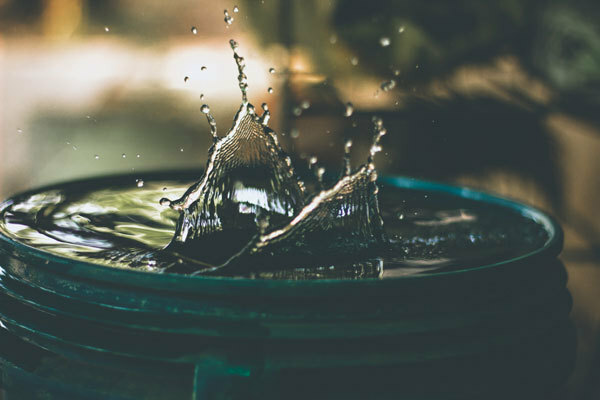 Unlike the 30 or 60 day notice that a pastor gives when they are moving from one call to another, most clergy give their notice of retirement 9 to 12 months in advance. This is especially important, I believe, given the nature of our developing Advent Latino ministry and the additional time that the Congregation, Council and Latino Committee will need to strategize, work with the Metropolitan New York Synod and our Bishop, and find appropriate bi-lingual pastoral candidates who will work with Pastor Danielle Miller, our whole ministry portfolio, and especially with our Latino ministry. This will be especially true if Advent seeks to consider a pastor who is both bi-lingual and Latino. I have followed protocol on retirement and informed both the Bishop's Office and Pastor Danielle Miller, and then the Advent Congregation Council, who have accepted the date of my notice of retirement. Please know that I am and will continue to be fully involved and focused on our ministry here at Advent until the day I retire. I am honored to be in pastoral partnership with Pastor Miller and Pastor Sudbrock, with our deacons, Carlos López and Adolfo Ramírez, and with our musicians, Michelle Alvarado, Frank Martignetti and Aaron Wunsch. 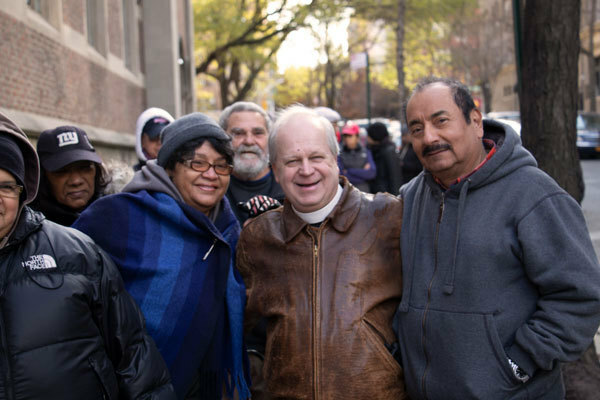 I am humbled to be in administrative partnership with our Council, the Latino Committee, other congregational committees and ministry group members, and all who work tirelessly together to make the Gospel of Jesus Christ a living reality on the Upper West Side and around the world. And I deeply blessed and daily thankful for each of you and for all who serve our Lord Jesus Christ in mutual ministry in this place. I love our congregation and the mission to which God continues to call us in this place. May God continue to bless, support and increase the mission of Advent. 1. Gather at Advent Saturday, June 30, 9am, and together we will head to Foley Square for the Families Belong Together Rally which will march to the Brooklyn Bridge. 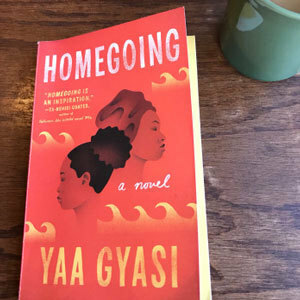 Join us in reading Homegoing as part of our summer-long Advocacy Book Group series. As you read, share your thoughts in our Facebook group. 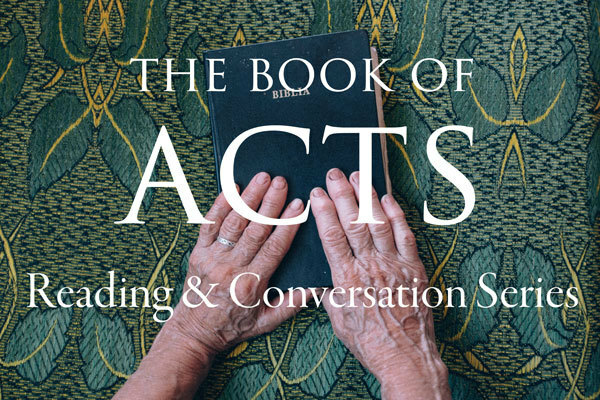 Take part in our complete reading of the book of Acts this summer, and weekly conversations at Advent on Sunday mornings at 10:10am. Whether you're in town or away for the summer, you can read along with us! We'll be hosting a 3-week IDNYC popup here at Advent, in one of the offices downstairs. Come get your IDNYC, and help us spread the word! This week, please keep our group of 7 youth from Advent and St. Jacobi, and our two chaperones, in your prayers as they join 30,000 Lutheran youth at the ELCA National Youth Gathering in Houston. They will be sharing their experiences with you on our social media accounts (@adventnyc) this week, and later on at Advent. You can also watch live video from the event. 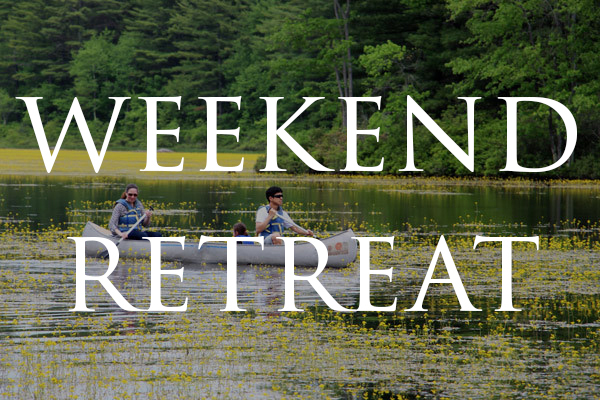 Throughout the week, all video will be available on the Youth Gathering homepage at ELCA.org/gathering. Come share a poem, song, story, sketch, or other original work with a friendly, open community of other writers and artists. Anyone is welcome to present or listen. If you have any questions, email Kirsten here. On September 16, 2018, we are hosting a meal packing volunteer day as part of the ELCA’s “God’s Work, Our Hands” initiative. In partnership with the Outreach Program (www.outreachprogram.org), our event will be open to all of our communities to come together to pack 24,000 meals (or 4,000 meal kits) for all the Food programs in our neighborhood. We will have opportunities for all ages to help on September 16. An event of this magnitude needs many hands to pull it off successfully. We have many jobs both big and small. Please e-mail Linda Kelly (lkelly_ny@yahoo.com) to help plan the event.